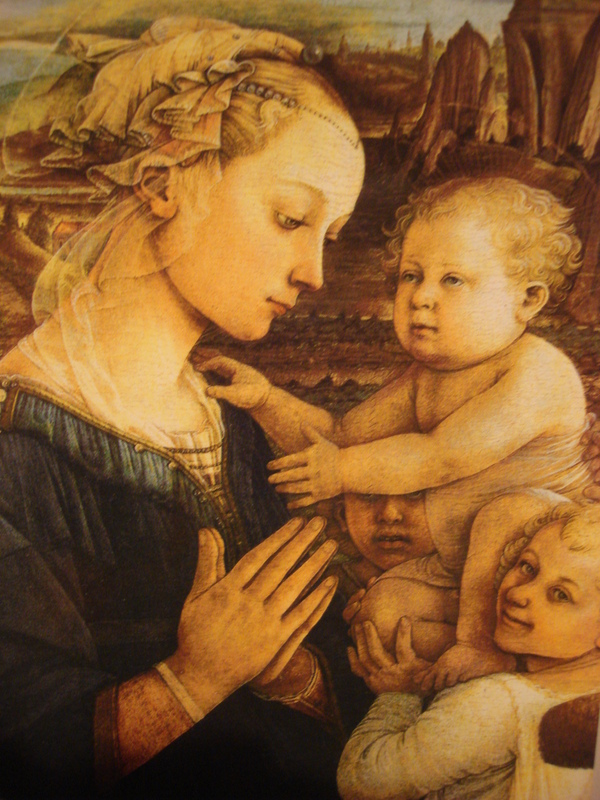 I wish all readers a Happy and Healthy 2010! Sue and I attended the Annual Boxing Day Cricket match yesterday between Tottington St. John’s and Brooksbottom played for the first time at Crompton Meadows the home ground of Tottington St. John’s. This was the first time the game has been played at Tottington thanks to the installation of their new artificial wicket in October. 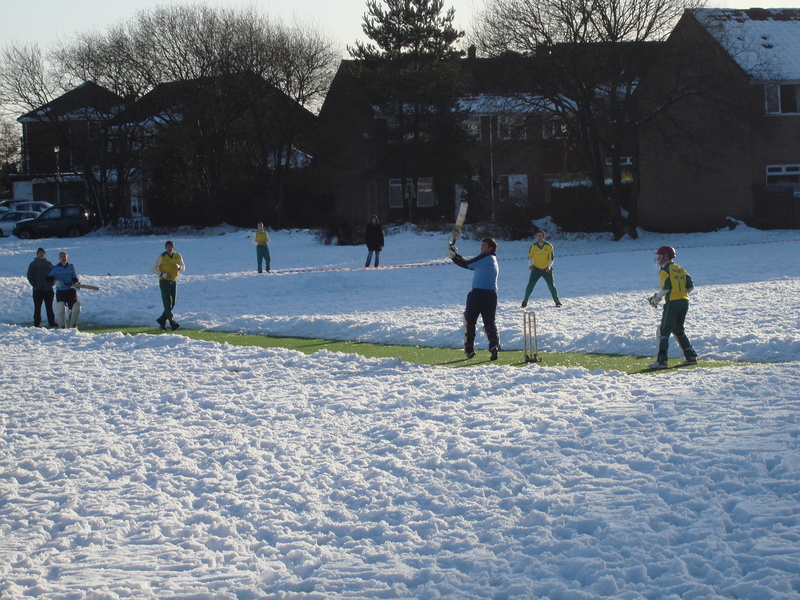 The recent heavy snowfall meant that the game was played in perfect seasonal surroundings with the outfield covered with a thick layer of snow. There was a great crowd who enjoyed the facilities and the winter menu included mulled wine, lentil soup and hot pies. The game was featured on BBC Radio 5 Live and mentioned on Test Match Special. Fittingly the match was won by Tottington St. John’s. 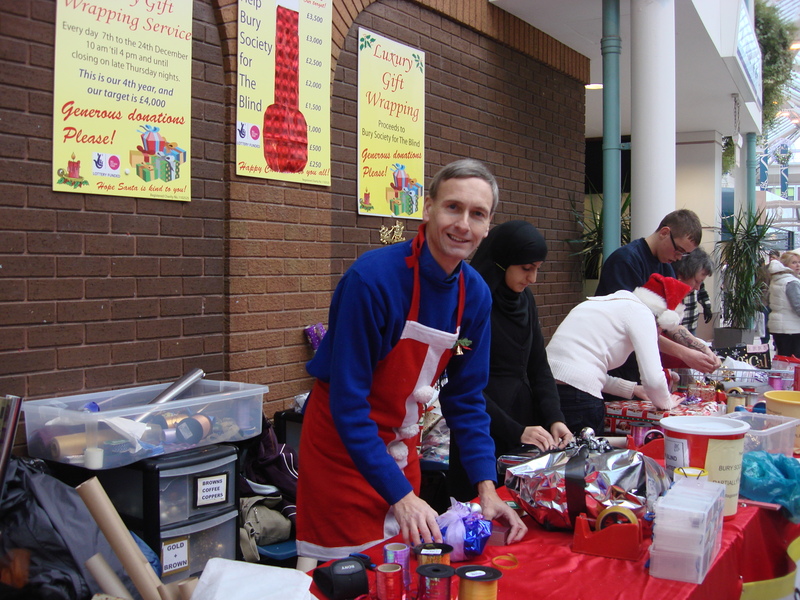 I helped out today for the ninth and final time this year on the stand in the Millgate Centre run by the Bury Society for Blind and Partially Sighted People where they wrap presents for shoppers in return for a donation towards Society funds. The target this year was a whopping £4,000 and I must admit I thought it might be difficult to achieve but I can report that the target has been reached which is a magnificent achievement. 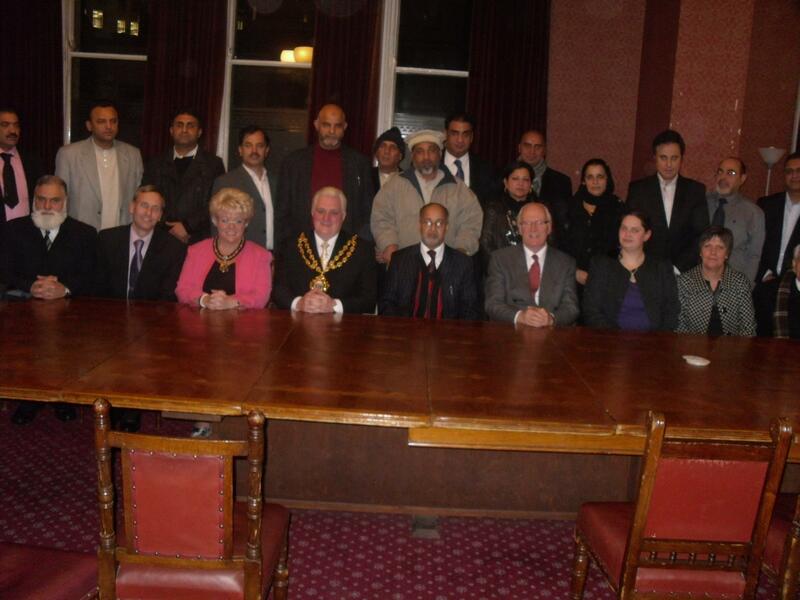 After a busy week of fairly routine political events and lots of Christmas related activities I attended a meeting of the North West Regional Committee of the Jammu Kashmir Self Determination Movement at Manchester Town Hall. The Chairman is Raja Najabat Hussain who was a member of the Yorkshire and Humberside team with me when I contested the 1999 European Elections. Jammu Kashmir is a disputed area of territory between India and Pakistan. Whilst I appreciate there are always two sides to every story since I began studying the history of the region several years ago it has always seemed to me that the best way to try and resolve this long running dispute would be if there could be a vote of all the peoples in the disputed territory at which they could be given a choice of options about their future governance. There is more information about the organisation on their website here. Incidentally, a Happy New Year to all Muslims as yesterday was the equivalent of New Years Day in the Islamic Calendar where the year is 1431. Yesterday was dominated by Rotary activities. 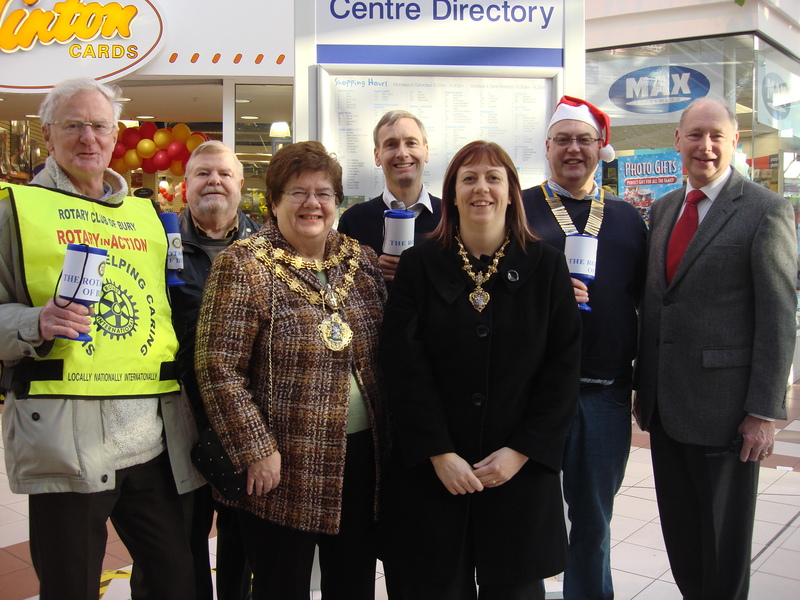 Each year Bury Rotary Club have a can collection and this year is no exception. We have obtained four street collection licences allowing us to collect for two days outside Tesco on Bury and in the Millgate Centre. I was out early doing the first collecting in the Millgate Centre. The Mayor and Mayoress of Bury paid a visit to add their support during the morning. The money collected by Rotary is distributed to local charities. From Bury I went up to Hawkshaw to meet up with Susan who was attending a coffee morning organised by St. Anne’s Mothers’ Union which she is a member of. In the evening we were out at Stand Golf Club for Bury Rotary Club’s Annual Christmas Dinner and Dance.